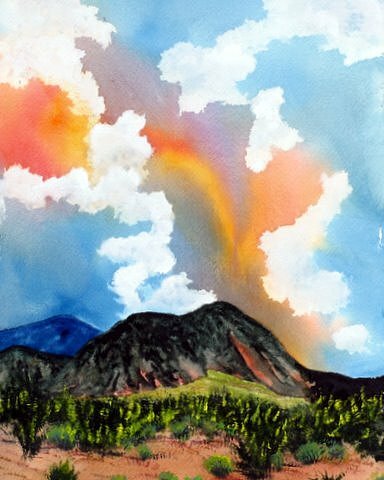 High Desert Cloudscape is a painting by Abad Sandoval which was uploaded on January 12th, 2010. Framed the painting is 15 inches wide by 21 inches high. There are no comments for High Desert Cloudscape. Click here to post the first comment.